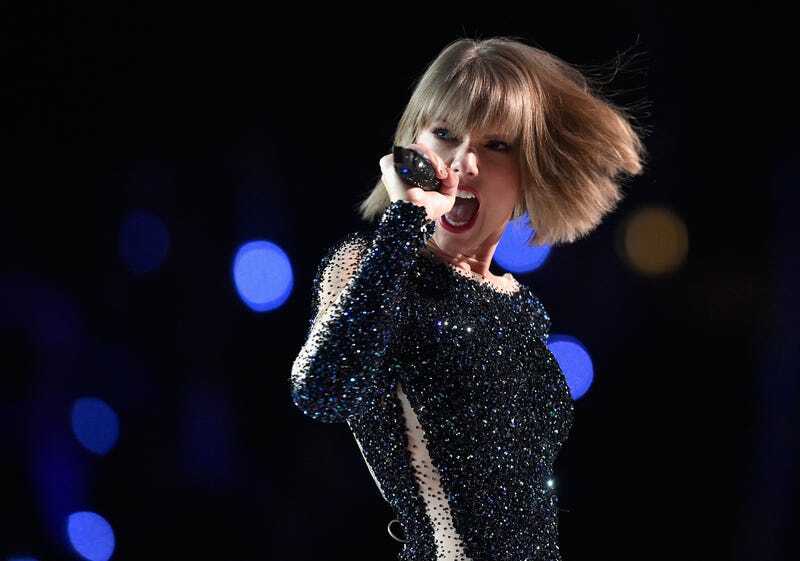 Sadly for those of us who were hoping that she would finally peel off her human mask to reveal her true intergalactic reptilian form, those amp/snake videos Taylor Swift’s been releasing on social media were in fact teasers for a new album, Reputation. This will be Swift’s first album since 2014’s 1989, which means that yes, it really has been three years since “Blank Space” was on the radio every 5 minutes. (It’s down to once every hour now.) Anyway, Swift revealed the cover art for the new album on Instagram just a few minutes ago, and the first single from the record is expected to come out tomorrow night.